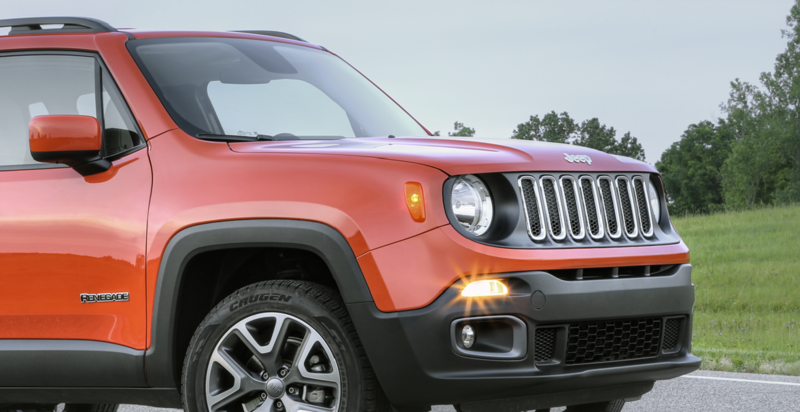 Superior Chrysler Dodge Jeep Ram FIAT in Henderson, North Carolina is home to a service center that is ready and equipped to take on all of your Jeep service needs. Whether you and your Jeep vehicle are recovering from a weekend off-roading in the mud, or preparing for the next Overland adventure, our Jeep-certified automotive technicians are dedicated to getting you back out there. Take a moment to browse our service offerings online and let us know if you'll be needing a shuttle or loaner car. Whatever your auto service issue, Superior Chrysler Dodge Jeep Ram FIAT is qualified to take care of it. Service your Jeep vehicle at your trusted Henderson, NC Jeep dealership. Our highly skilled and experienced service staff at Superior Chrysler Dodge Jeep Ram FIAT in Henderson, NC can handle anything from preventative maintenance to regular service inquiries. Have you recently been in an accident? In need of an oil change or new brakes? Give us a call and we'll handle both! Our team will also run engine diagnostics to help get you and your Jeep back on the road as quickly and safely as possible. Whether you're visiting from Raleigh, Durham, or right here in Henderson, NC, we make scheduling stress-free. Visit our Schedule Service page online to find a time that works best, or simply give us a call! We are proud to make servicing your Jeep vehicle a smooth process, and want to ensure that your only difficult decision is where your next Jeep adventure will take you.